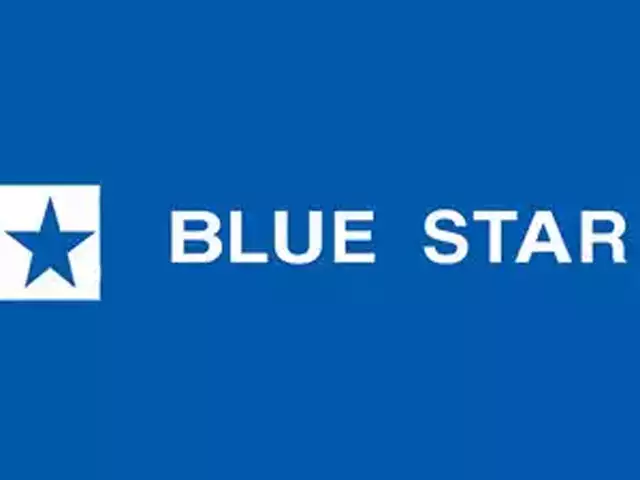 Blue Star Quality Assurance in Kharkhana, Blue Star Quality Assurance in Hyderabad, | Pavani Marketing deals in top quality cooling and freezing equipment. We have products ranging from snow and ice makers to products like coolers, freezers, blast chillers and refrigerators that ensure your edibles remain edible. 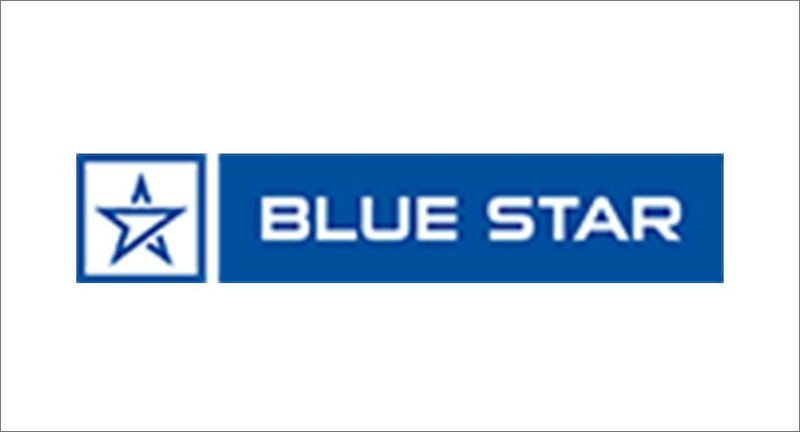 Visit our showroom in Hyderabad to bring home your equipment. 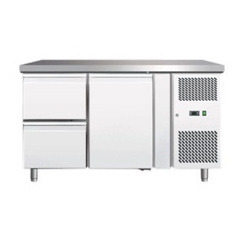 Pavani Marketing deals in top quality cooling and freezing equipment. We have products ranging from snow and ice makers to products like coolers, freezers, blast chillers and refrigerators that ensure your edibles remain edible. Visit our showroom in Hyderabad to bring home your equipment.